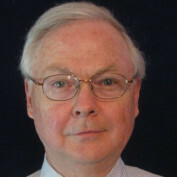 Stephen Bush provides specialized business writing, career training and consulting to individuals and organizations. In addition to bushaex, his internet screen names include planBush and aexbush. 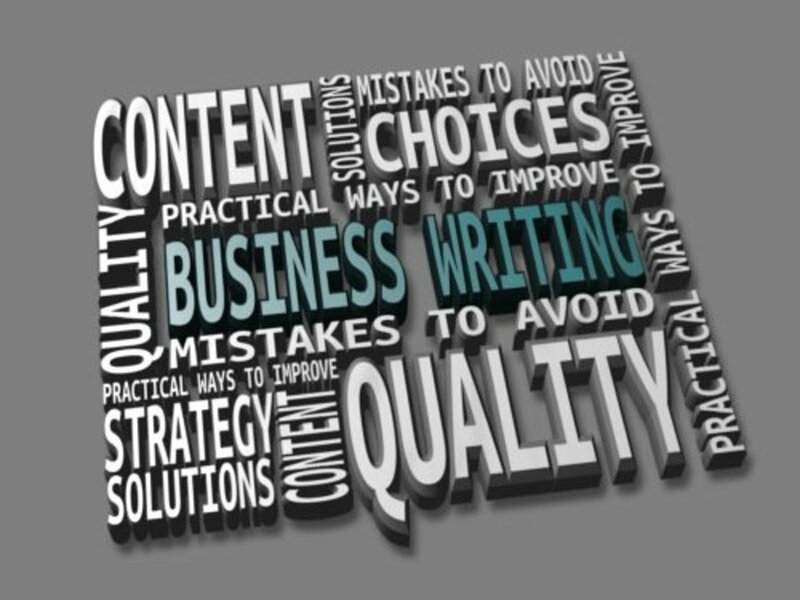 Content writing services include specialized white papers, extended articles and case studies. Steve often talks about the importance of contingency planning — Always Have a Plan B.
Steve is a Navy veteran and obtained his MBA from UCLA. He is based in Ohio. "For more than the past two decades, I have actively helped small business owners and individuals to communicate and negotiate with bankers and suppliers more effectively. This role will continue to receive most of my personal and professional energy during the next few years. While acting as a persuasive advocate for the interests of small businesses and individual borrowers, I have seen how the banking industry continues to have an unfair advantage. I am always pleased to help each small business owner level this playing field whenever I can." "In my view, current financial and banking problems and risks will not be satisfactorily resolved until severe bank limitations (at least as strong as the Glass-Steagall Act that was repealed in 1999) are enacted and enforced. 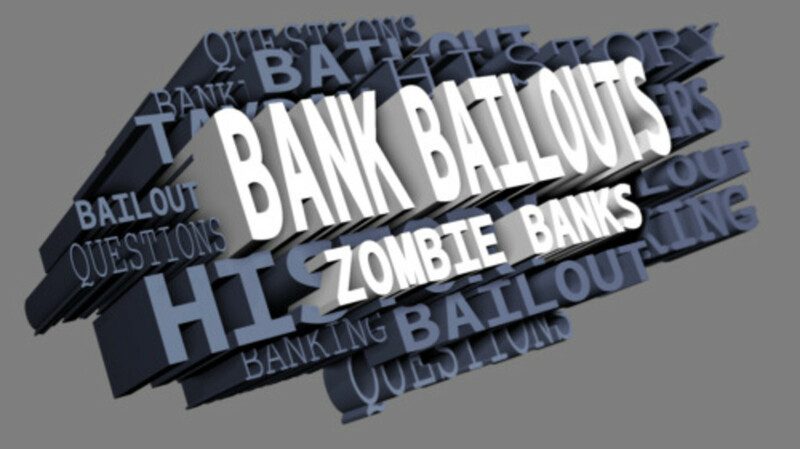 I am not alone in making such a prediction, but keep in mind that the banks themselves are likely to do everything in their power to keep it from coming true." 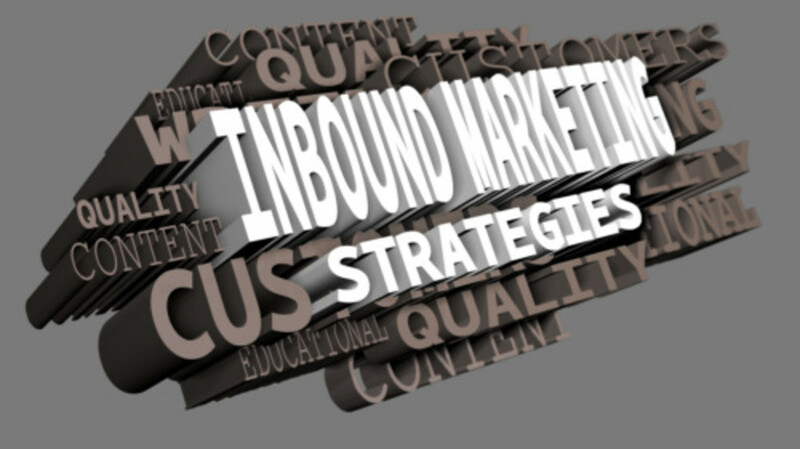 Suggestions for improving inbound marketing and business writing. 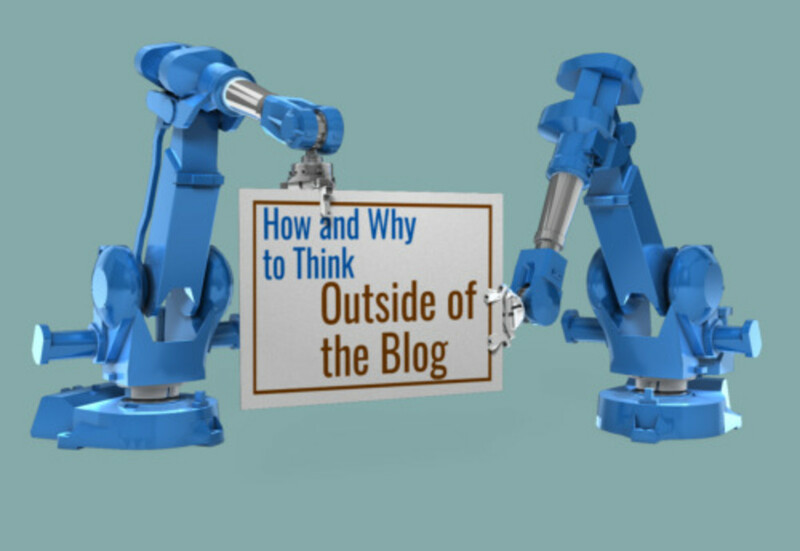 Thinking outside of the blog involves alternative content strategies. 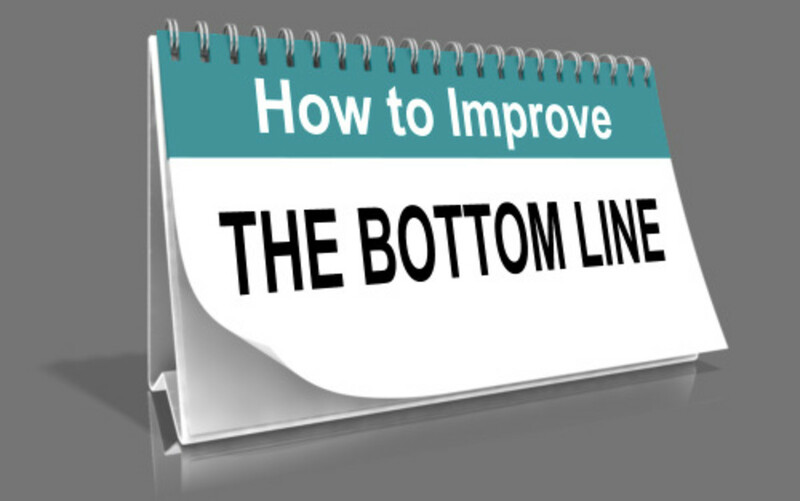 Business strategies for improving net income and bottom-line financial results. Options include contingency planning and negotiating. 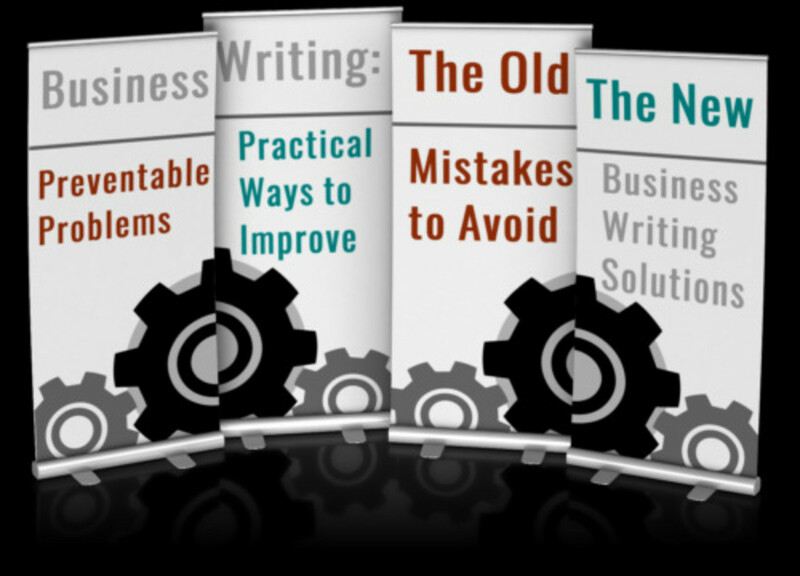 Practical strategies for improving business writing in organizations of all sizes. Key content writing problems and mistakes to avoid. Overview of inbound marketing and customer-centric sales processes. Strategies include white papers, case studies and content research. 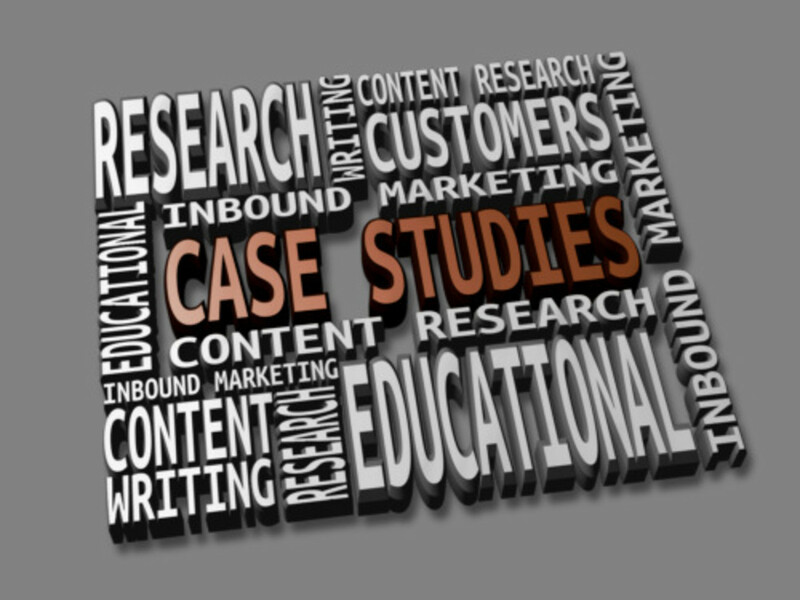 The roles that case studies play in inbound marketing strategies. An overview of customer-centric sales processes and educational content. Strategies for fixing recurring problems in organizations of all sizes. 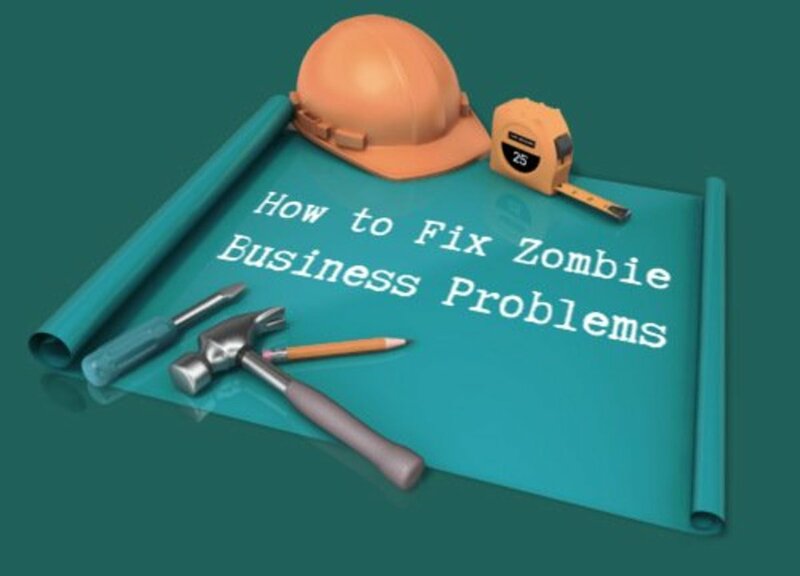 This Zombie Problems article includes practical success tips. Seven practical solutions for improving content marketing and business writing. Examples of seven content writing strategies that are ineffective and obsolete. 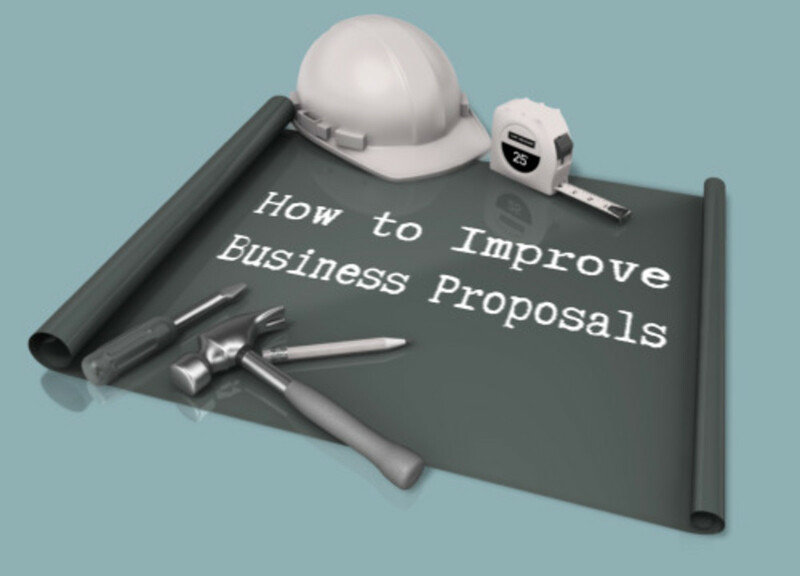 Business proposals can be practical and cost-effective business development tools. But business proposal writing can also be misused. 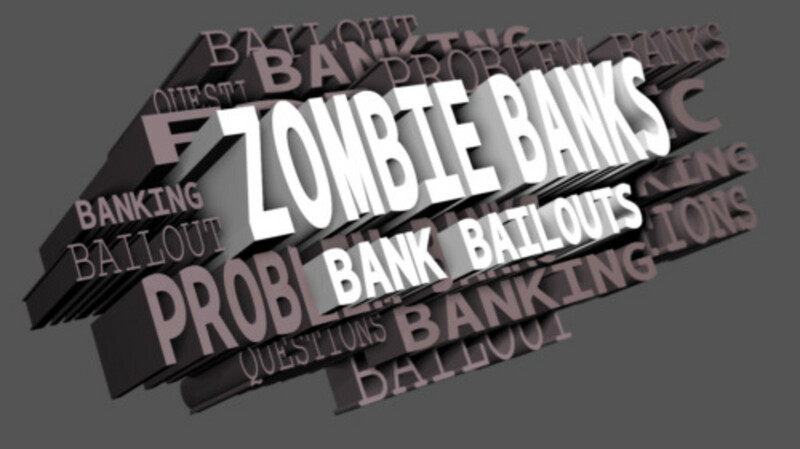 With a negative net worth, Zombie Banks would be required to file for bankruptcy if they were operating under normal business rules. 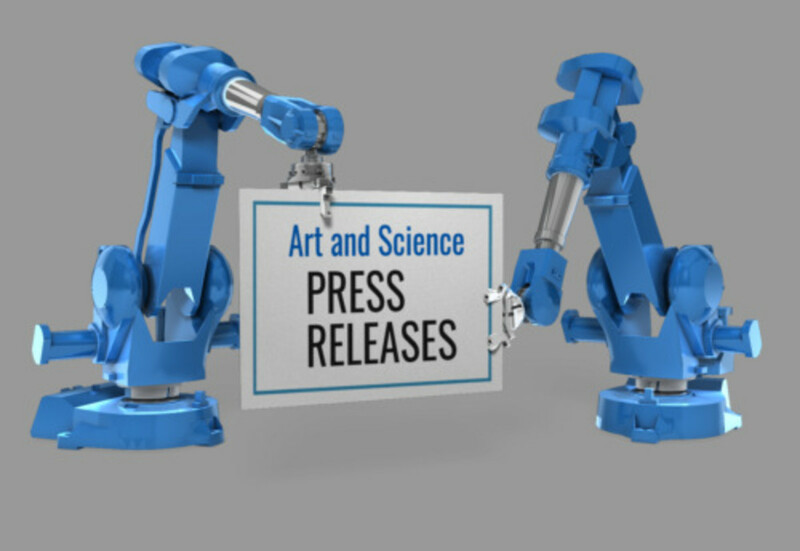 With press releases, common mistakes can produce problems and reduce desired effectiveness. Here are several practical solutions. Building a successful business often depends on effective collaboration. 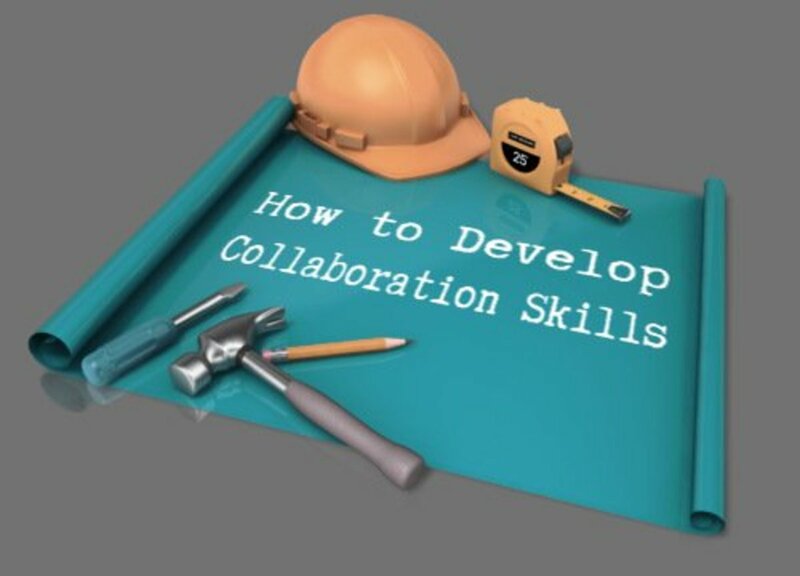 Here are some suggestions that can improve collaborative efforts. 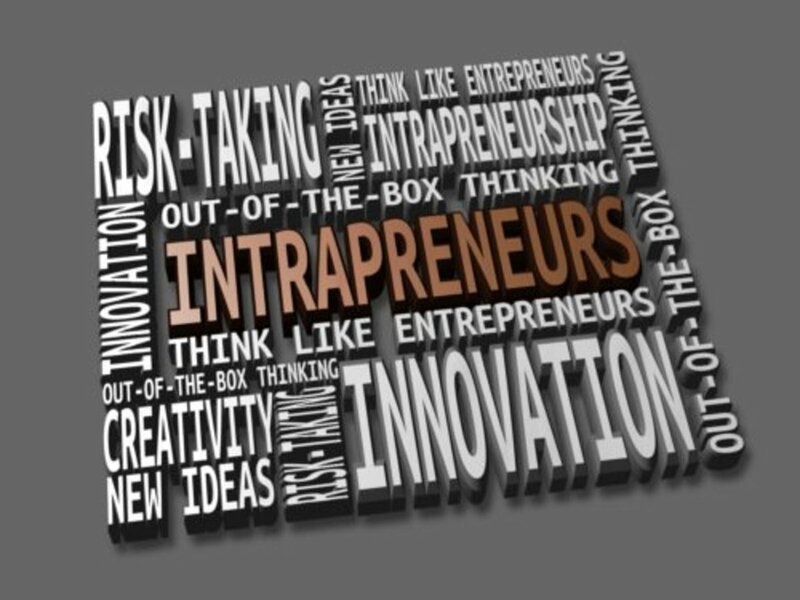 Intrapreneurship is a critical business strategy for companies of all sizes. Intrapreneurial employees can help businesses to innovate. 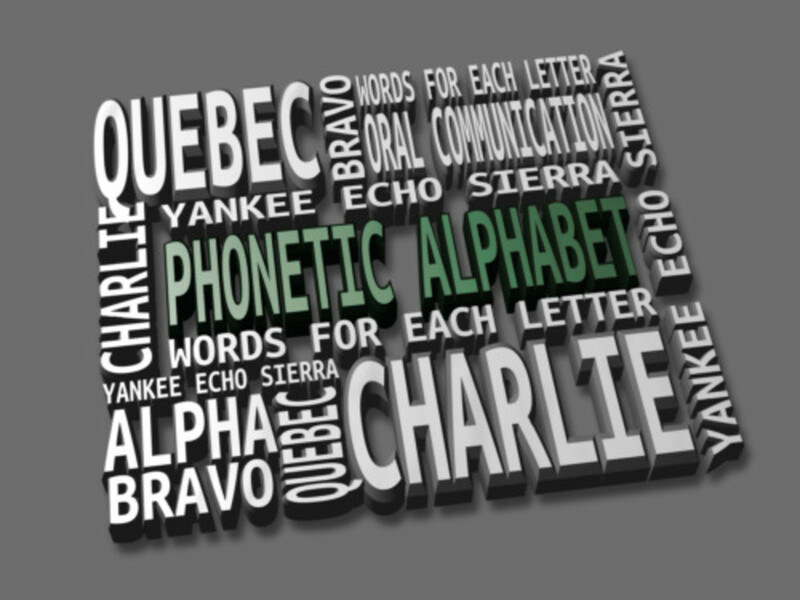 The phonetic alphabet can serve many useful purposes in communication, education and linguistics. ABC is Alpha Bravo Charlie. 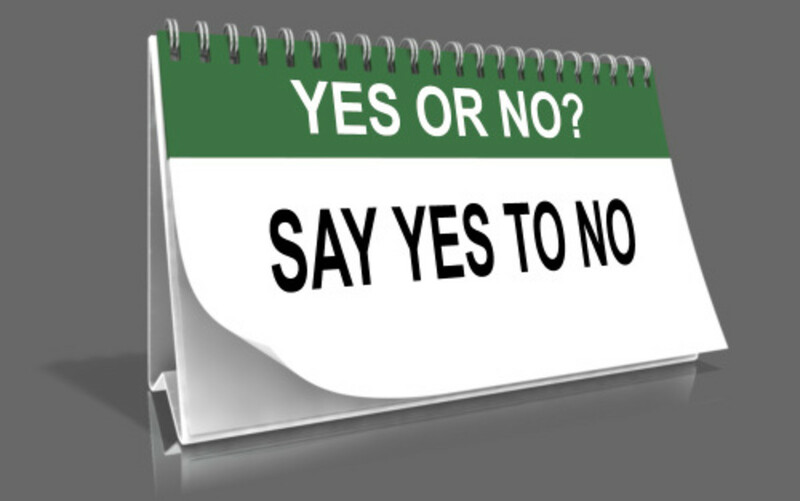 Say Yes to No is a parent and teacher education program designed to facilitate saying no to children in instructive and positive ways. 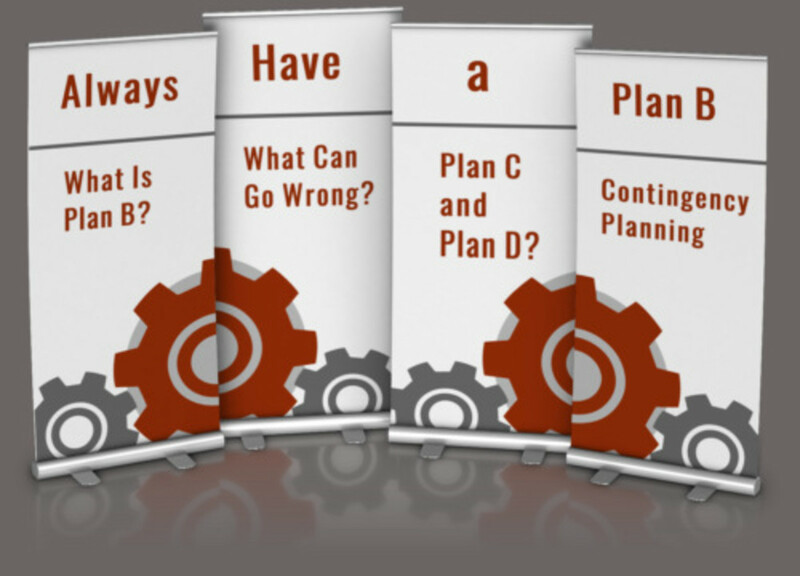 The value of contingency planning and a plan B mentality becomes more apparent whenever there is a crisis that could have been prevented. 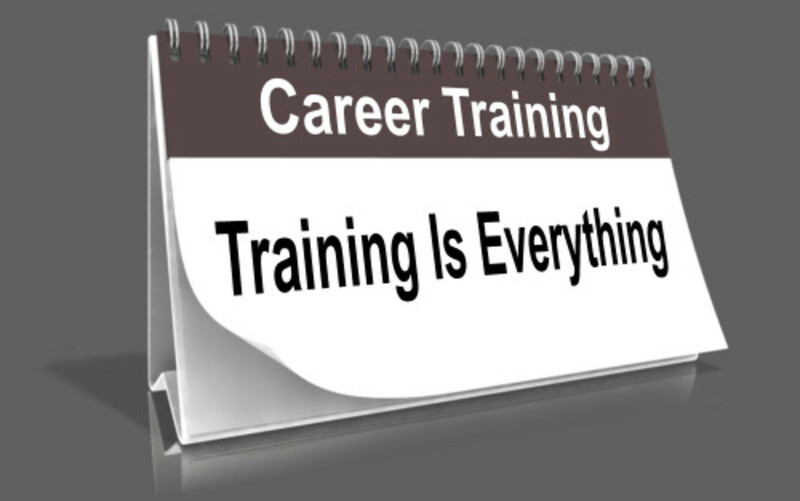 The value of specialized career training should not be overlooked. An expensive college education is often not enough or not even required. 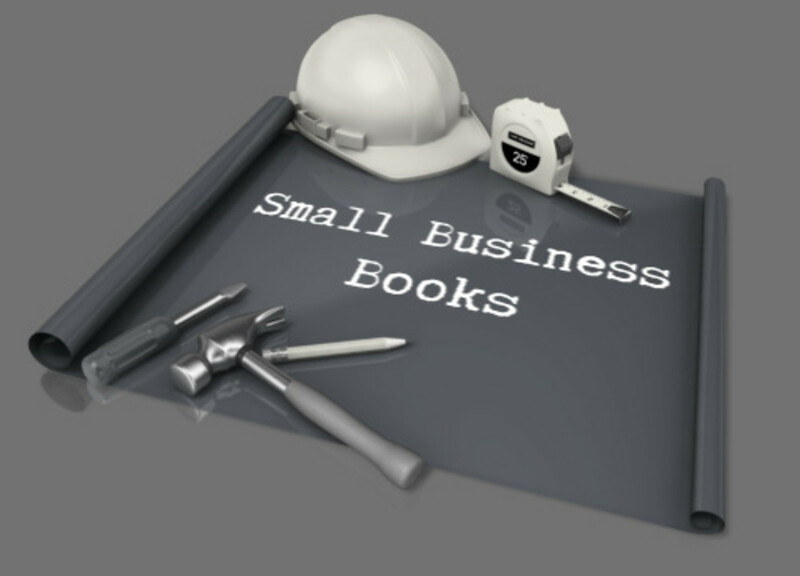 Here are four practical and helpful small business books that are often overlooked by business owners, students and other interested readers.